Welcome to the Fall themed Ink and Share Scrapbook Blog Hop. We are Independent Stampin’ Up! Demonstrators showcasing our fabulous products on scrapbook pages. If you are on the hop trail, you may have arrived from Cheryl Taylor’s blog. She had a great layout! Trick or Treat! This is the stamp set name and features cute animals dressed for a fright night. The Spooky Bats punch easily cut our black foil sheets. The Batty Elephants paired well with the batty printed Toil and Trouble designer series paper making this layout design easy and quick to assemble with our favorite Halloweenie Stampin’ Up! products. Cardstock colors used are 12×12 whisper white, 8.5×11 crushed curry, 4.25×5.5 inch pumpkin pie and scraps of basic black. Now click on the next photo to see what Lisa Henderson has created. In case you get off the trail, here a list of participating demonstrators. 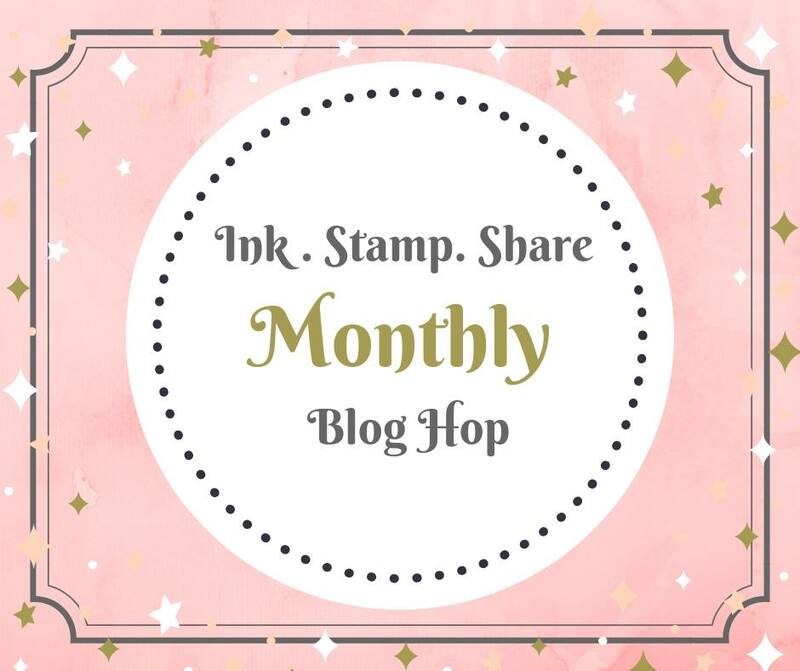 Welcome to the Ink and Share Scrapbook Blog Hop. We are Independent Stampin’ Up! Demonstrators showcasing our fabulous products on scrapbook pages. 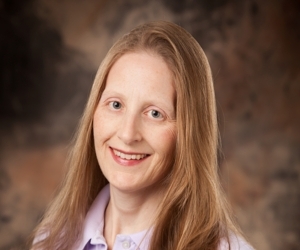 If you are on the hop trail, you may have arrived from Rhonda Waechter’s blog. She had a great layout! We are featuring a sketch challenge as shown below for this month. This is the starting point to design our pages. The Halloween printed Toil and Trouble designer series paper (dsp) is perfect for this sketch because there are many patterns of repetitive images to use for the vertical strip. I decided to document how much my family loves Halloween! I’ll create a coordinating layout once I get a photo of the spooky house that was the first Halloween decoration my parents had. Mom has not decorated her house for Halloween this year yet. So I’ll snap the photo once it is set out and share the coordinating layout when it is created. The fun and bright Halloween palettes of recent years includes purples so this holiday is among my favorites. The Toil and Trouble designer series paper is FABULOUS this year. I ordered several packages to share at upcoming events. For this layout, I fussy cut the witches from the dsp to represent my Mom, my sister Wendy and Me. The cauldron shape was the perfect size for documenting why we love Halloween. They were cut from the Cauldron framelits. Thanks for stopping by. Let me know what you like about Halloween or my layout by leaving a comment. Now click on the next photo to see what Sandra Roberts has created. Welcome to the Ink and Share Scrapbook Blog Hop. 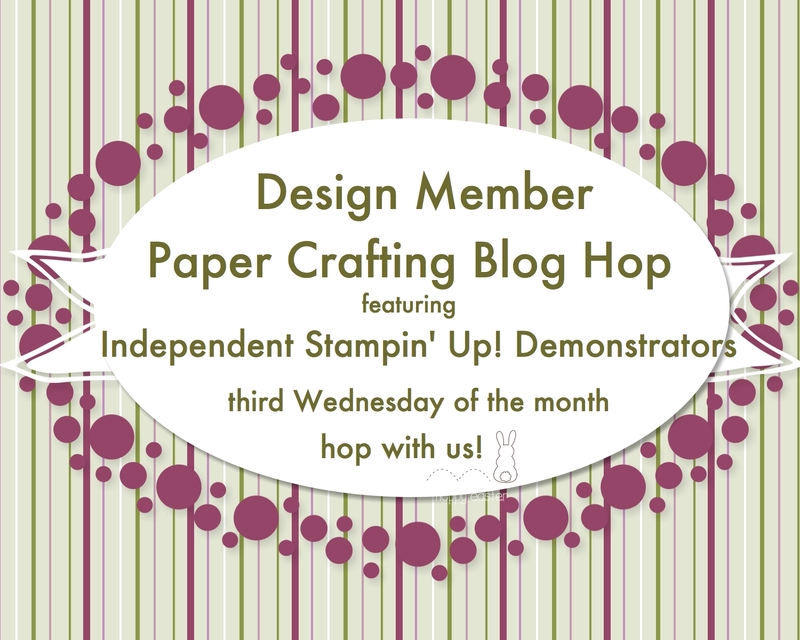 We are Independent Stampin’ Up! Demonstrators showcasing our fabulous products on scrapbook pages. If you are on the hop trail, you may have arrived from Karen Pearmain’s blog. She had a great layout! The Tranquil Textures designer series paper has a fun multi colored circle pattern so that was my starting point. The fresh fig circles had a darker outline which could be Blackberry Bliss tones. I used 1 1/4, 1, 3/4 and 1/2 circle punches along with the largest circle from the Layering Circles Framelits to enhance the circle theme. The Blackberry Bliss ink pad was applied directly to the whisper white cardstock to mimic the printed purple designer series paper also from the Tranquil Textures package. I like to keep my scrapbook layouts pretty flat so I opted to extend the fresh fig finely woven ribbon beyond the paper mats. The butterfly framelit from the Springtime Impressions package provides contrast. This layout was inspired by a greeting card I designed as shown below. Scrapbook layouts are just larger greeting cards with spaces to tuck memories. all the supplies used and the Big Shot too! P.S. You may be wondering where the photos and journaling are. I usually add those later after I print a stack of photos. I’ll create another post when I get that done! 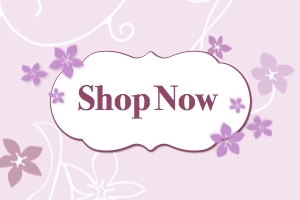 All products can be ordered through my online store here. Please use the August host, EVCHY9NM, code when placing an order under $150. Don’t use the host code if your order is over $150 so you can redeem all the host rewards. Thanks! Click the Contact button above and let me know you want to join. Email, phone call or text works too. You must contact me by January 5th letting me know you want to join us. Place your online order at my online store by the 15th of the month. You must use a scrapbook club host code I give you. Online orders must be at least $50 excluding shipping and tax. You will receive $15 in host thank you products provided by me at the end of the 3 consecutive months. Each month will feature at least one Sale-A-Bration 2018 product. The Sale-A-Bration 2018 Scrapbook Club starts January 2018 giving us motivation during the winter months to enjoy our favorite hobby. You are committed to being a club member and placing a minimum online order as outlined above for three consecutive 3 months. Missed signing up in January? That is ok! This is a rolling club. Join in February or March and you are committed for 3 months starting the month you join. 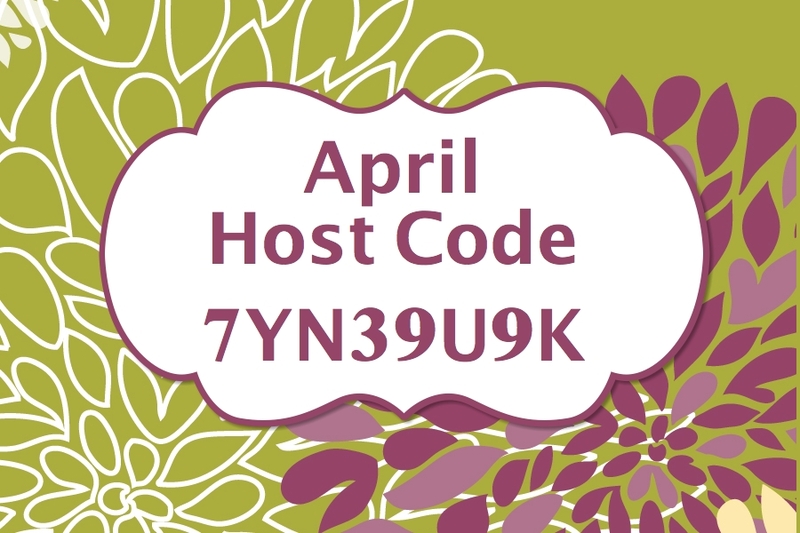 You are welcome to invite your friends to place orders using the club host code. They will only receive member benefits when they commit to being a club member.